One of the best things about living in Sydney is the amount of beautiful places to visit in the surrounding areas of NSW. 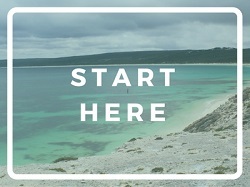 Even during winter, you can escape to a choice of beaches, cities and national parks for a change of scenery at the weekend. 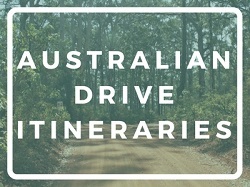 But now that springtime is upon us, it’s the perfect time to start planning some day trips from Sydney to fill those long, warm summer days. 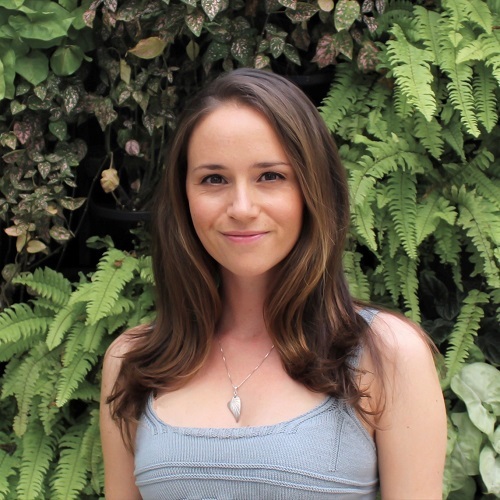 As you regular readers will know, I like to get out and about a lot, as I’m still full of expat excitement when it comes to exploring Australia. 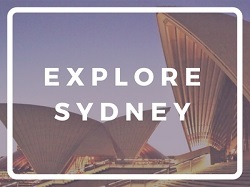 My international friends here are always asking me for recommendations of places to go around Sydney, and if there’s anywhere they can visit without a car. 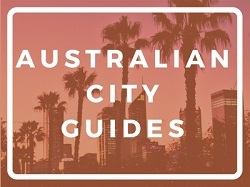 To help those of you looking for similar inspiration, I’ve compiled a list of my top ten Sydney day trips, along with information on how long it takes to drive there, and how to get there using public transport. Enjoy! 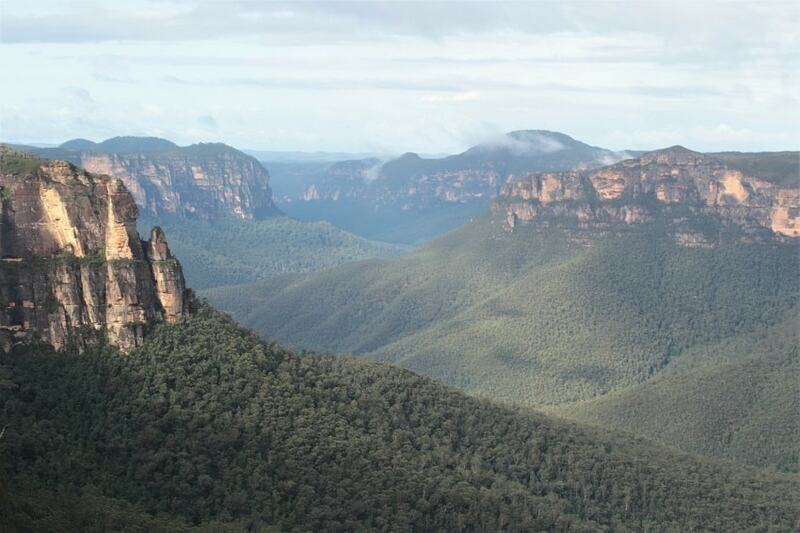 A visit to the Blue Mountains National Park is classic day trip from Sydney that all visitors should pencil in. The unique sandstone cliffs and soft blankets of eucalyptus trees will transport you a world away from the city. With the option to peruse the quaint shops and cafes of villages such as Katoomba and Leura, view the Three Sisters rock formation from the accessible Echo Point lookout, or embark on a choice of easy or challenging hikes from Wentworth Falls, there’s plenty in the Blue Mountains to keep you occupied for a day or longer. Palm Beach is another hotspot for a classic Sydney day trip, and a must-visit destination for beaches lovers. It’s also the filming location of popular soap opera Home and Away, for any fans out there. Lying at the northern tip of Sydney, at the end of a narrow, tree-covered peninsula, you not only have the choice of the ocean beach to the west, the Pittwater beach to the east, and a number of cafes, but a great hike up to Barrenjoey Lighthouse to look down on the isthmus and Ku-Ring-Gai Chase National Park. 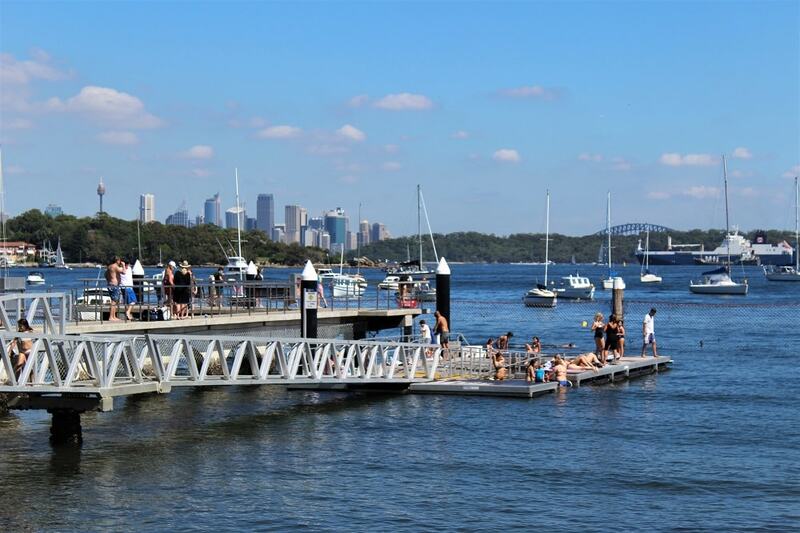 Even though Watsons Bay is only half an hour from the city, I’m including it as a day trip as it has a real seaside, holiday feel that’s different to most of the other beach suburbs in Sydney. Like Palm Beach, it lies at the tip of a peninsula, and has a choice of beaches, a walk through South Head National Park to Hornby Lighthouse, city and ocean views from The Gap cliffs, and a choice of places to eat and drink at. You can easily spend the day here and feel like you’ve been on a mini-break! This picturesque, little-known village at the tip of the Royal National Park is one of my absolute favourite day trips from Sydney. Once you disembark the ferry from Cronulla, you’ll feel like you’re in another world with the leafy streets, beautiful beaches and tiny row of cafes and shops. You can either enjoy the beaches such as Horderns and Jibbons, walk the Royal Coast Track to The Balconies or Wedding Cake Rock, or if you visit on the first Sunday of the month, follow the Bundeena Art Trail and have a nose at the local artists’ work inside their homes. 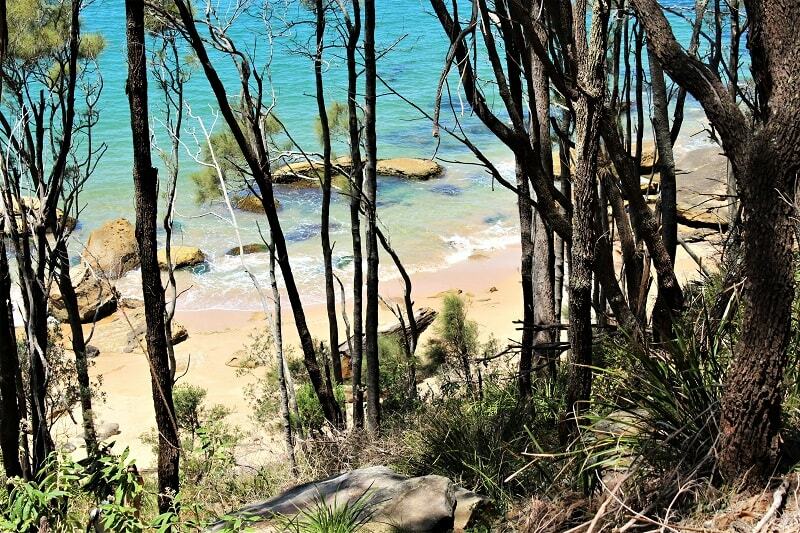 This forested national park across the water from Palm Beach makes an amazing day trip from Sydney if you’re into beaches and nature. 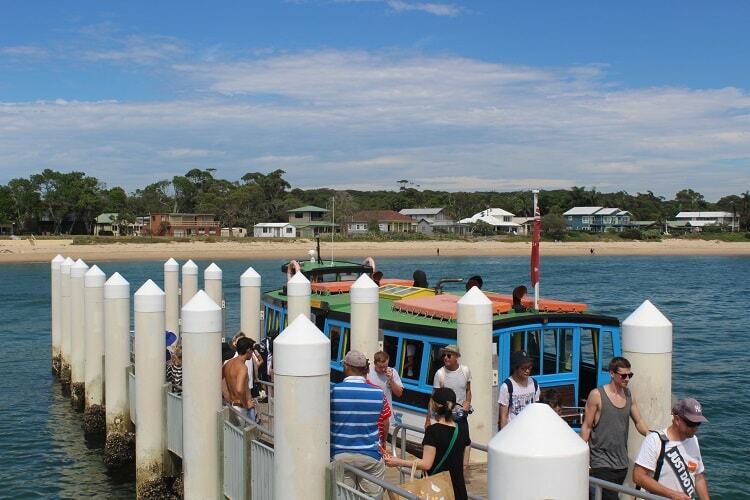 Just catch the ferry from Palm Beach to Mackerel, and from there you can hike to the beautiful Resolute Beach and onwards to West Head Lookout. 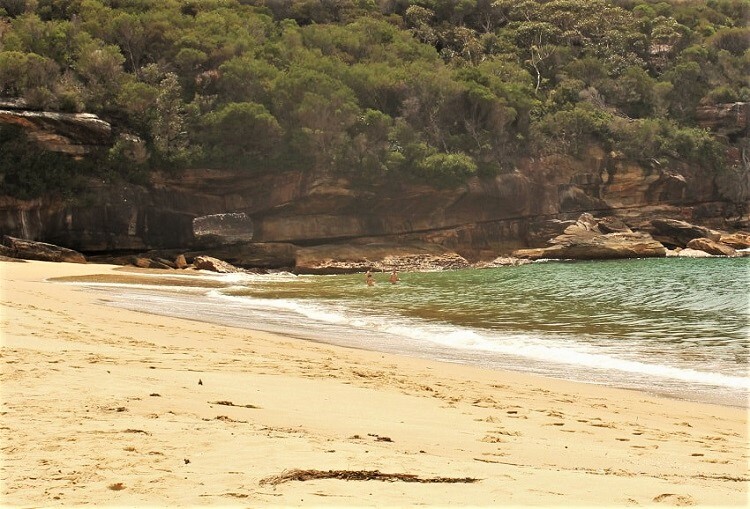 This is one of my favourite places to visit near Sydney as the scenery is absolutely stunning, with turquoise water, tree-lined tracks, and if you visit on a weekday, hardly anyone around. This is the NSW version of the Great Ocean Road and the stuff that coastal drives are made of. It has to be one of the best short drives around Sydney. 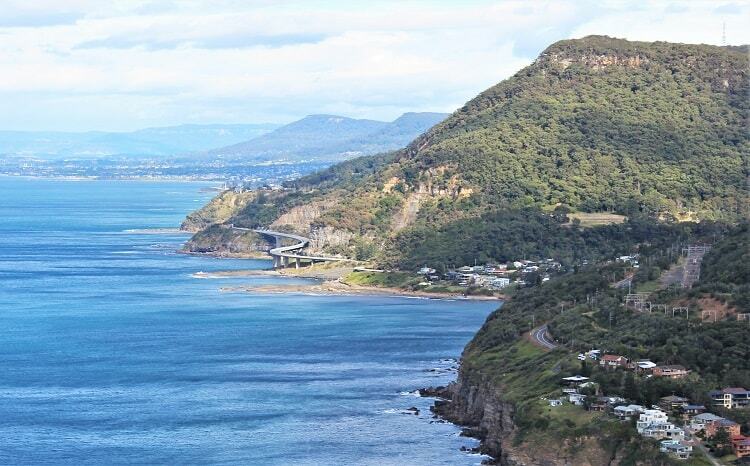 Just detour off the highway at Helensburgh and stop off at Bald Hill lookout at Stanwell Tops before crossing the legendary Sea Cliff Bridge. 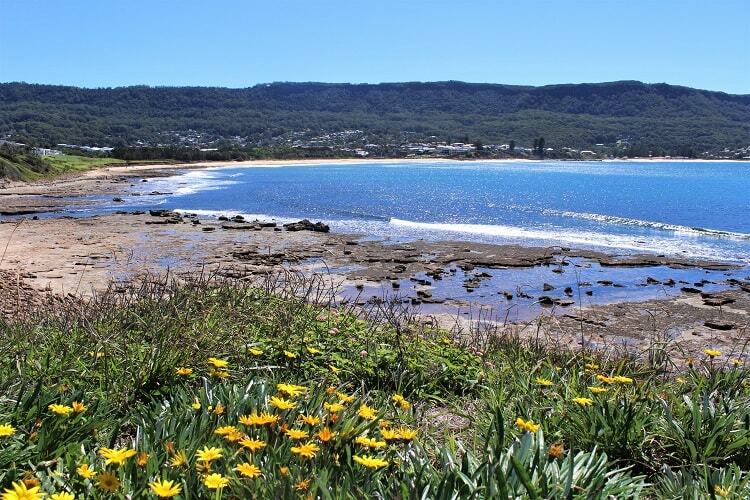 The northern Wollongong seaside suburbs such as Thirroul, Austinmer and Bulli that lie beyond have beautiful beaches, ocean pools, the mountainous backdrop of the Illawarra escarpment, and a very holiday-like feel. 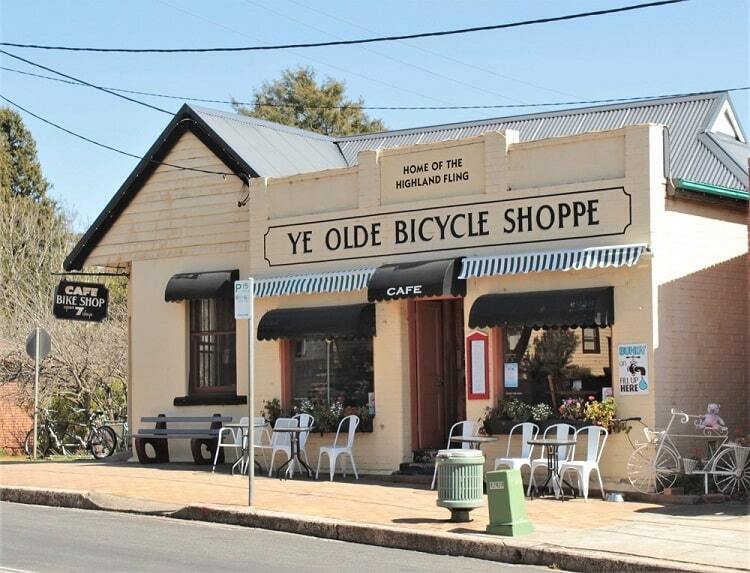 Leave the hustle and bustle behind and go back in time with a day trip to the quaint, historical towns of the Southern Highlands, NSW. Peruse antiques stores and sip great coffee in olde-worlde cafes in Bowral and Mittagong; hike your way through Morton National Park at Fitzroy Falls; or head down to Kangaroo Valley, where the heritage buildings are backed by lush greenery. 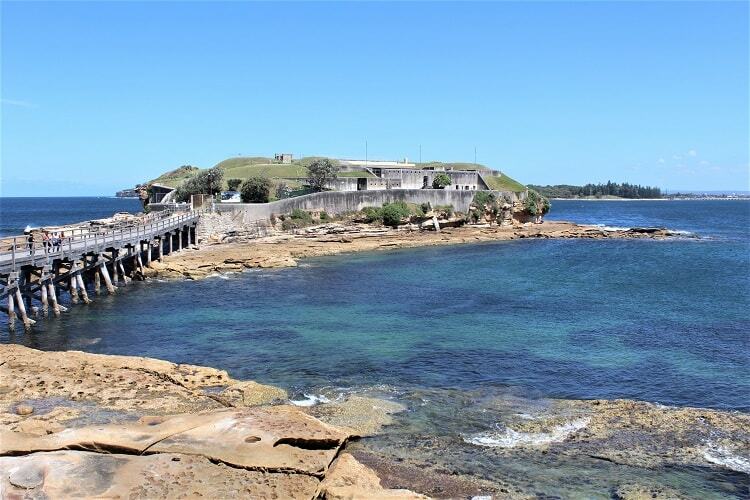 With numerous white beaches, historic Bare Island Fort, nearby coastal walking trails in Kamay Botany Bay National Park and great snorkelling opportunities, there’s plenty to do on a day trip to La Perouse. Situated at the southern end of Sydney’s eastern suburbs, at the entrance to Botany Bay, La Perouse is easily reached from the city, yet feels like a whole separate entity to Sydney. Situated between Sydney and Wollongong, “The Royal” is a popular day trip from Sydney for those looking to get back to nature. Wattamolla Beach is easy to reach by car and passes by the beautifully located café at Audley Dance Centre. 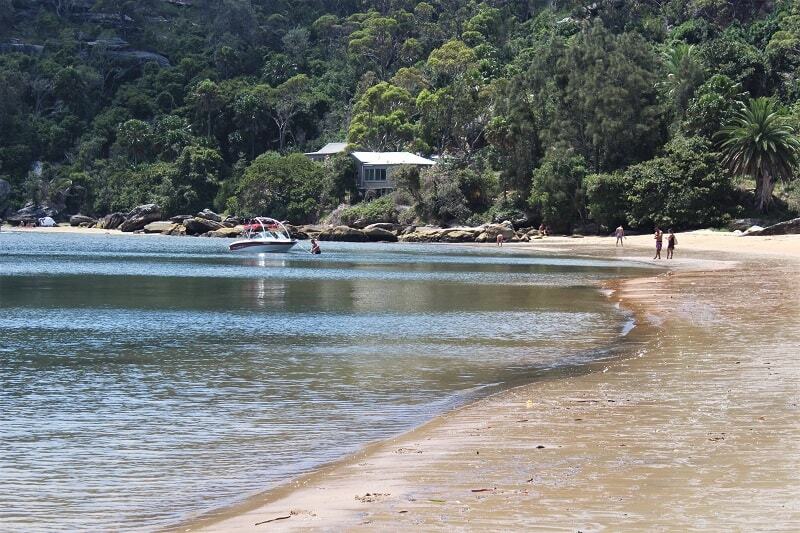 As well as a lovely beach, you’ll find Wattomolla Lagoon, a picnic area and walks along the Royal Coast Track. Lying north of Sydney, visible from Palm Beach across Broken Bay, the southern end of the NSW Central Coast is close enough for an easy day trip from the city. 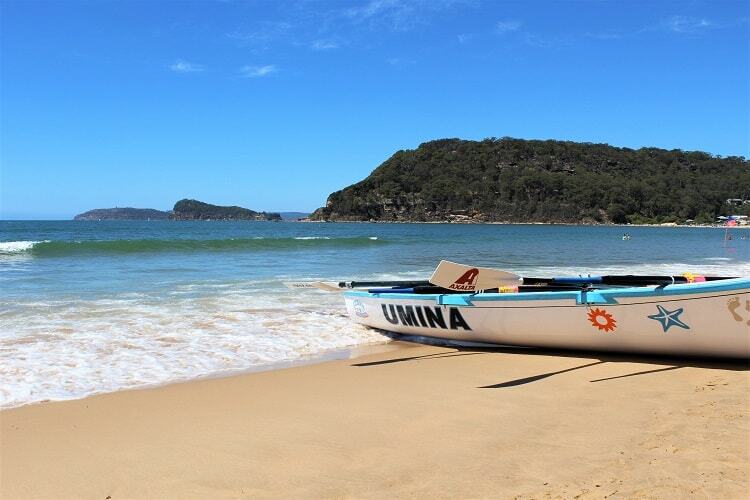 Visit the busier tropical-looking seaside suburbs such as Umina Beach and Ettalong Beach; laze on the more isolated Pearl Beach and Patonga Beach; or drive to Bouddi National Park for a choice of coastal walks.